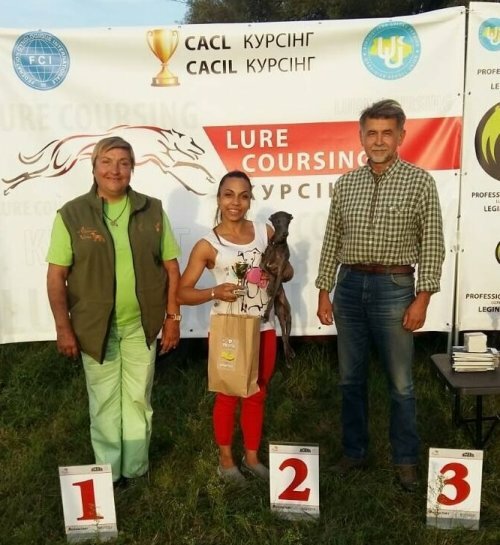 Italian sighthound Silvento Kronos - our star-boy surprised us with his really COOL result at Lure Coursing Championship CACL in Ukraine. 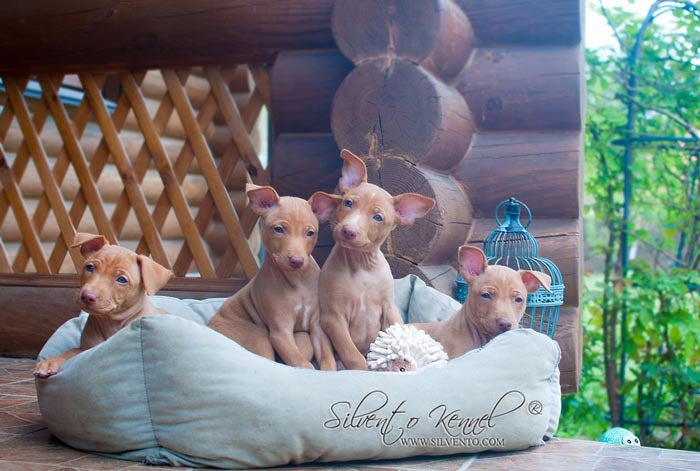 Our italian greyhound male Silvento Kronos among 43 sighthounds off all the breeds - became Best in Field #4. Only 2 greyhounds only and i pli ahead. HURAY! 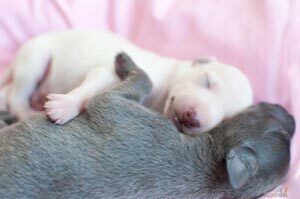 There were 4 italian greyhounds entered for the coursing. And where is the main point for our hapiness? - it's all about his desire and abilities as he didn't have even 1 coursing training in his life. We came to the field with our cirneco and Kronos and about 6 our friends just for fun, wine, sun. And ... Silvento Kronos showed amazing results. So welcome ⇒ Candidate for coursing Champion. My congrats to the co-owner Iya and feeling proud as a granny myself.